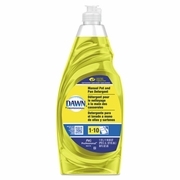 Dawn®'s outstanding grease cleaning washes up to 2 times more dishes than the leading competition. 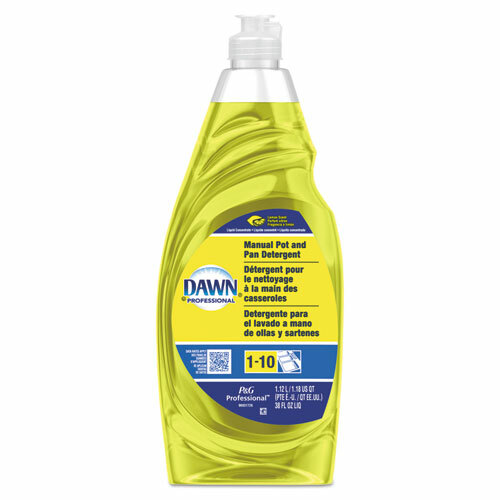 Dawn® Manual Pot & Pan Detergent is a dependable dishwashing liquid that fights grease, leaving your pots, pans and dishes squeaky clean. Lemon Fresh Scent 38-oz. 8 bottles per case. SOLD BY THE CASE.